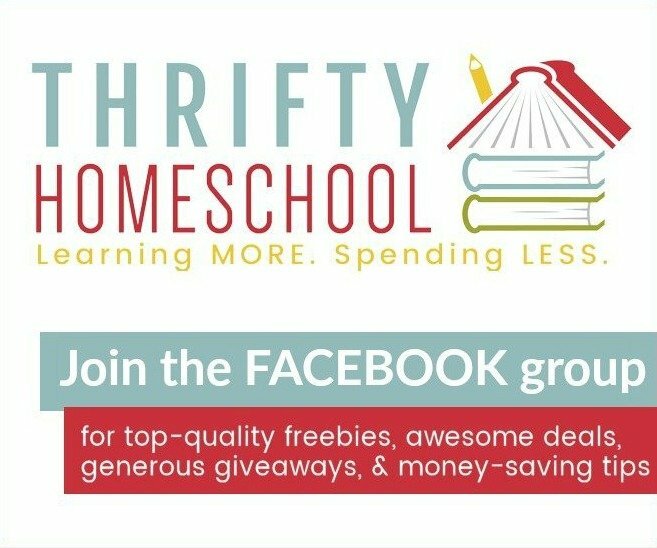 I am thrilled to be participating in the ABC’s of Homeschooling series hosted by My Joy Filled Life! Each of the 26 contributors has chosen a letter of the alphabet to write a topic about homeschooling! 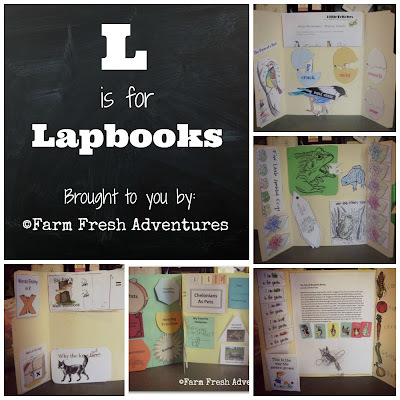 I pounced on the letter L so that I could share with you our love of including LAPBOOKS into our homeschooling! 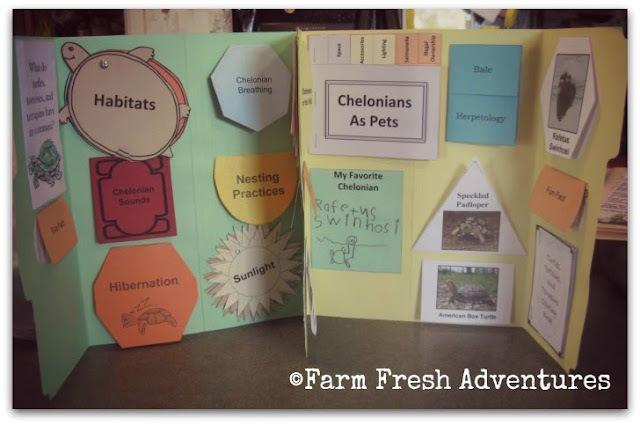 We were first introduced to them by a friend who directed me to one of THE best lapbooking sites available Homeschool Share.com. 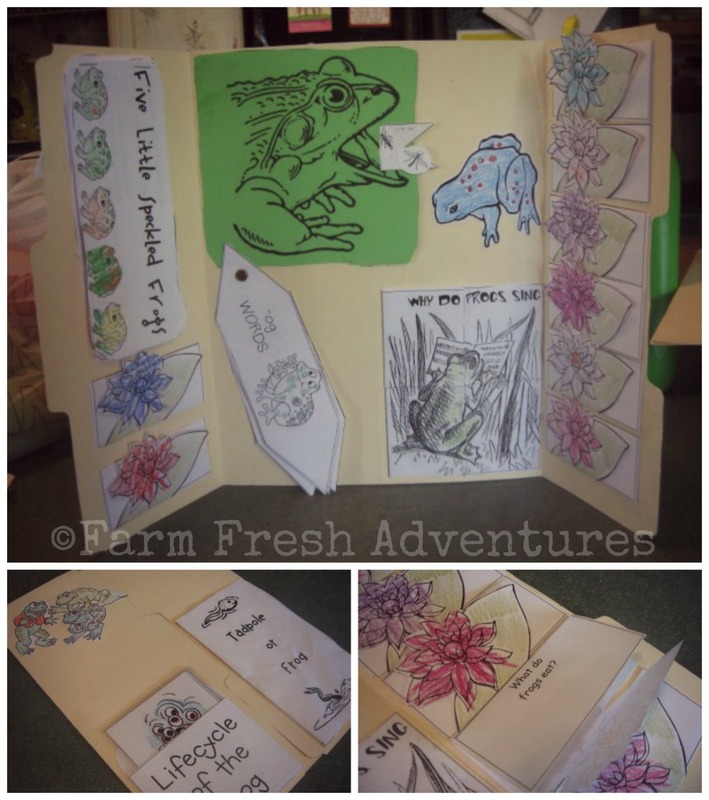 We were in the middle of our My Father’s World Kindergarten curriculum which happened to be set up as weekly unit studies on a single theme. Ripe picking for lapbooking! So what exactly IS lapbooking? My oldest “Little Britches” loves them because it helps him to remember facts about the unit with simple cut-outs. He also loves to color, cut and color—something that’s a big part of the lapbooking program for the elementary age kids. He also loves them because when we are finished with our unit, he can easily grab his completed lapbook and show ANYONE what we learned. 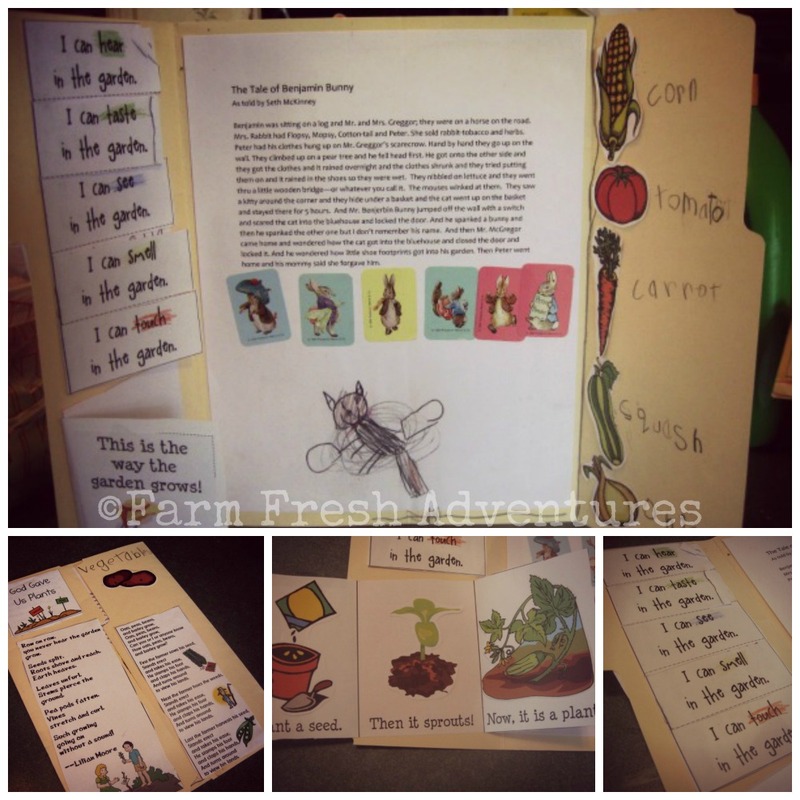 The pieces inside are great for helping him remember and recite important things from the unit. Now his little brother “Baby Britches” likes to hold the lapbooks and flip up the various pieces. At age 3 he’s too little to read them yet, but Little Britches is able to read them for him. 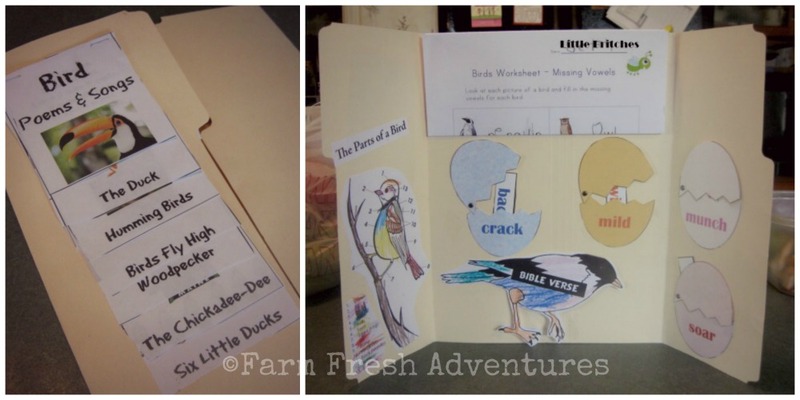 Here is an example of the one we did when studying Nn-Nest…it’s a bird focused lapbook. As you can see it has a few moving pieces inside, a worksheet, and a bird diagram. The front just has a flipbook. It’s nothing complicated AND it was 100% put together from the units on Birds provided by Homeschoolshare.com (you can find them here). I just picked what would be best for our study and the skill level required. 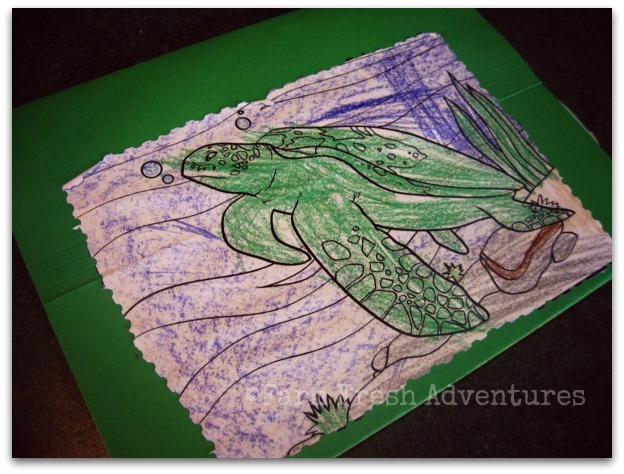 Note that this one doesn’t involve much writing…perfect for a 5 year old! Now I want to share two of our most in depth lapbooks…we chose to make these pretty extensive. We didn’t have to, but we were enjoying both units and took it to greater detail. On the front my son added a coloring page he completed as an extra for the class. You can see that it was a lot more detailed and required a lot more labor to get everything cut out…there was also a lot more writing involved. 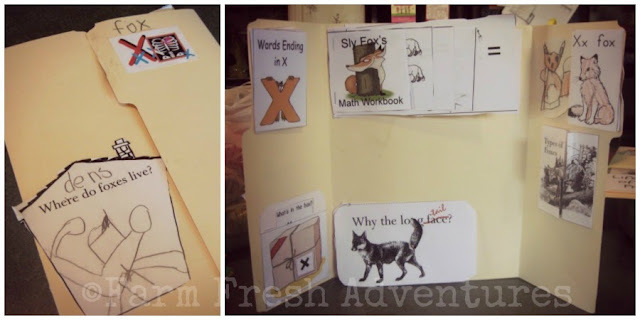 We completed this during our 1st grade year so Little Britches was able to do the writing on his own. Here is a closeup of the green portion of the lapbook. I printed all of these pieces out onto my own paper of choice–I like to make it colorful so I always keep a lot of multi-colored paper on hand. Our class was given by Knowledge Box Central one of the many fabulous publishers on Currclick.com. Our “materials” for the class were all the pieces for this lapbook–the publisher emailed us the download and then every week we were told which pieces we needed to put together for the class. 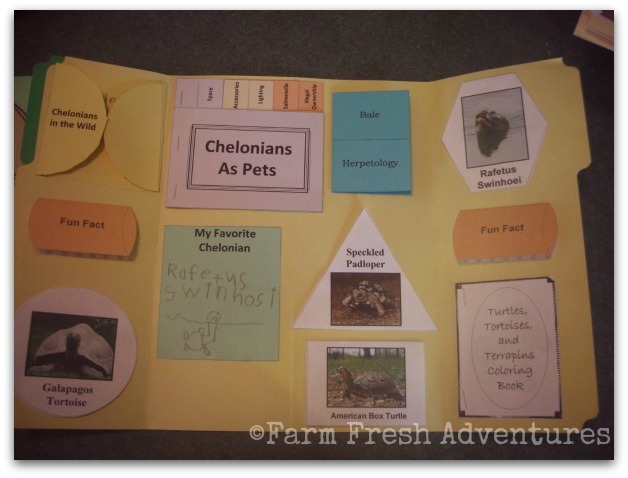 I was very thankful we had already experienced a lapbook, so it was very easy to do…AND my son loves to pull this out to show it off and he remembers MUCH more of the class because he has this resource at his fingertips. As you can see, lapbooks can be as easy or as complex as you choose to make them! 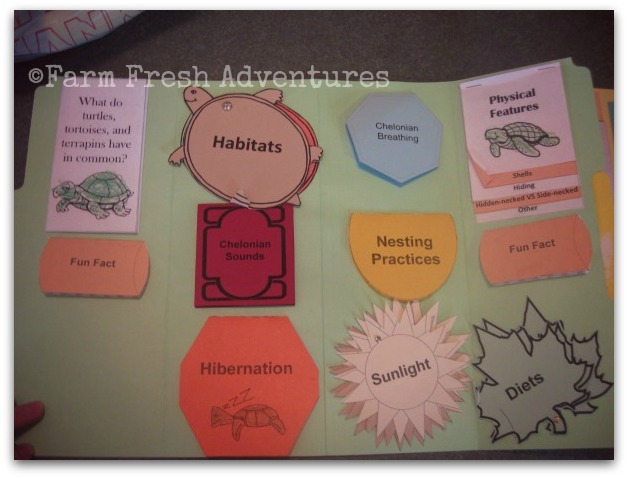 They can be used as a primary curriculum tool for those who love unit studies or can be a very useful supplement to your primary resources. I like to throw lapbooks in whenever I can! HomeschoolShare.com has not only unit studies, but they also have LITERATURE lapbooks to go with many of the classic books, as well as ALL the books that are part of the Five-In-A-Row curriculum. I’ve learned that before I start reading a chapter book to the boys, I check to see if there is a lapbook to go with it. 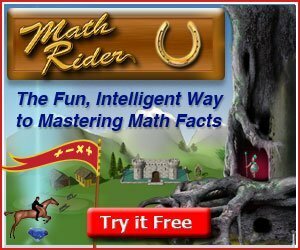 Here you can find lapbooks for kids from grades prek – 7th on a ton of different topics and subjects. They also have lapbooks that coordinate with many curriculum favorites like Apologia and Truth Quest. 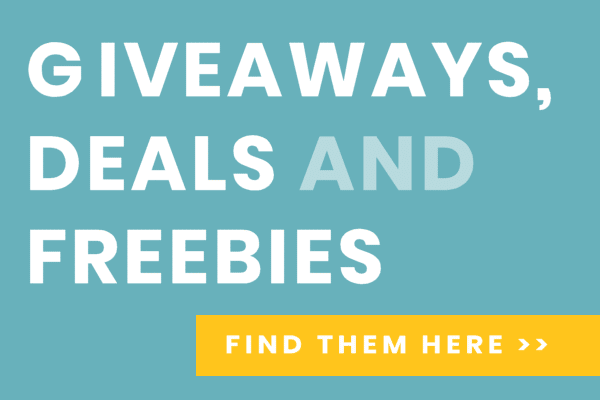 Prices start at just $2.99 and you can purchase digital or printed versions. These are the lapbooks of all lapbooks! These are very well done, top quality lapbooks that produce an end product that you’ll want to keep for years to come. These are a little more advanced and are for grades 3-8. Most of their lapbooks focus on a specific period of time in history. These are VERY detailed lapbooks that cover a plethora of subjects. Most of them are for sale, but they do have some “$1 or less” pages. If you take a KBC online class you will always get a lapbook to use as your resource. Another thing that is awesome about KBC is that they have created lapbooks to go with the Apologia/Fulbright Science books. We are planning on using them starting next year, so I went ahead and puchased the lapbooks for them. Yes, Confessions of a Homeschooler has lapbooks to go with her Literature studies, her Music curriculum, her Geography curriculum AND her World’s Greatest Artist’s curriculum! I have purchased several of her literature ones and plan on using her music and artist ones in the future. There are many more lapbooking resources out there–simply type LAPBOOKS on Pinterest and they pull up by the dozen. A search on google/bing will pull up hundreds! 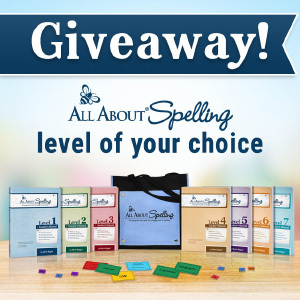 Try one and I have a feeling you will see why we (and so many other homeschooling families) love them! Thank you for allowing me to guest on your blog, Sarah! I have stashed that lapbook too for when we read the book later! 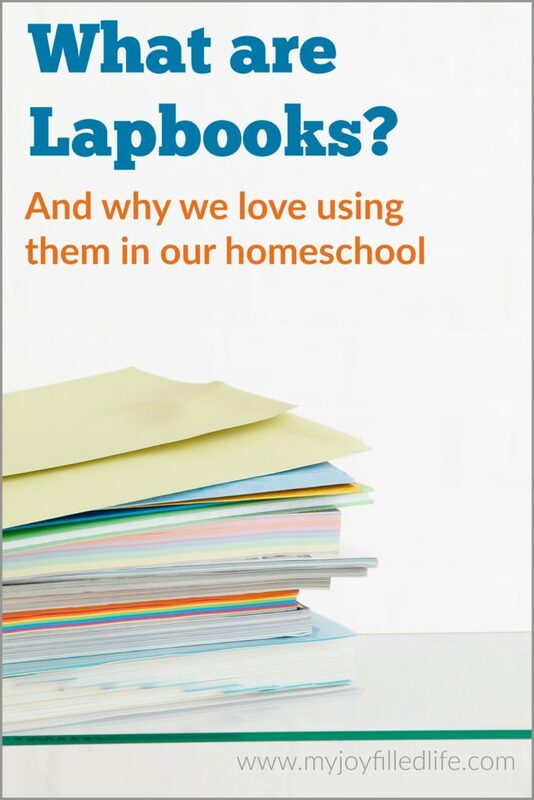 I really like the idea of the literature lapbooks! We love lapbooking too! We do a lot of unit studies this way. I’ve been considering lap books for my 5 year old, but they seemed so confusing to me as to what should be put in them. I’ve looked at the references you provided, and I believe I’ll give more thought to this. I believe Peanut would enjoy constructing these. At first they can be confusing, but if you get one where everything is already there for you, it makes it so much easier! I hope you will give them a try!